AtHoc Alert™ is a comprehensive end-to-end emergency notification system that unifies all communication modalities to alert everyone you care about with a single click. Using a single web-based console or smartphone/tablet, emergency managers can provide two-way communication across the entire enterprise or community to virtually any device with real-time speed and assured reach. Enable every individual in your organisation to communicate and interact 24/7. Anywhere, anytime, from any personal device: mobile phone, tablet, laptop, desktop computer, IP phone, email, text, interface and pager. Post-Event PA, in which – to accelerate operational recovery – the system alerts individuals and sends a request for personnel status. Because no crisis happens in isolation, AtHoc enables your organisation to communicate with other emergency management entities – a critical and industry- leading advantage. Unifies and integrates your crisis communication system with the community you care about. Easily see and manage connected organisations. When a critical event occurs, communicate and share essential information to prepare, respond and restore. All organisations can connect to and benefit from AtHoc Connect – even if they’re not AtHoc customers. The AtHoc Notifier™ mobile app delivers reliable crisis communication anywhere: on your laptop, mobile phone or tablet. 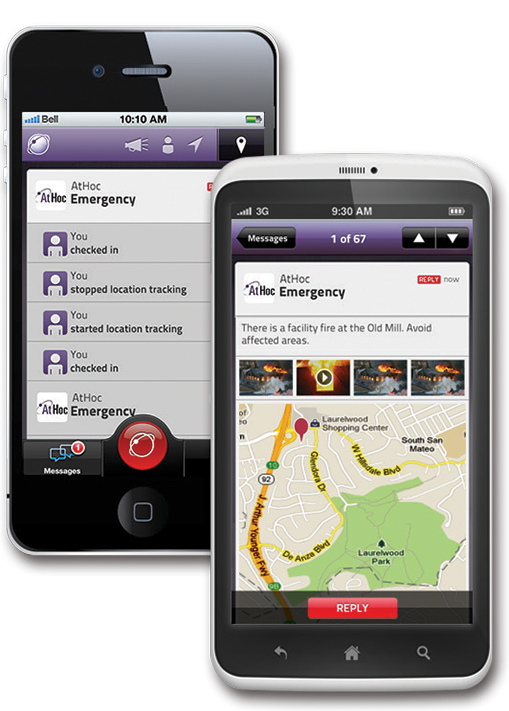 Report incidents, obtain situational awareness or launch geo-tagged, rich media alerts. AtHoc’s advanced system architecture supports flexible cloud deployment choices, optimised to your organisation’s security, privacy and integration requirements. AtHoc is offered via SaaS (public cloud), on-premise (private cloud) or a hybrid private/public configuration. To discuss how we can help further, please make contact below. 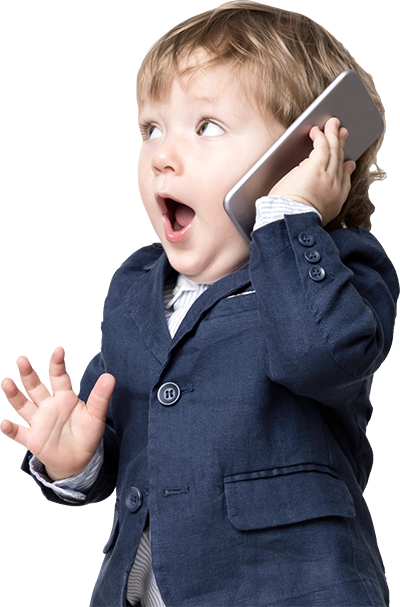 Public Address Systems is a trading division of Midland Communications Co. Ltd. Address: Midland Communications Co. Ltd.,18 Miller Court, Severn Drive, Tewkesbury Business Park, Tewkesbury, GL20 8DN. Feel free to Live Chat with us when the “Chat Now” icon is showing.